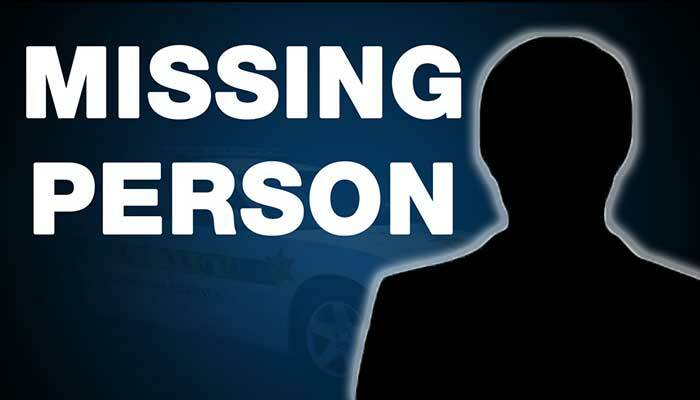 SAFFORD – On Saturday, authorities spoke with a woman by phone regarding her uncle, Eduardo Del Toro Castellanos, who is missing. The woman, who lives in San Francisco, reported that her uncle was last seen by a family member in Los Angeles on June 27, 2018, when they gave her uncle money for gas to travel to Oxnard, Ca. but he never arrived. On July 3, 2018, family members received a phone call from Castellenos requesting money for a bus ticket back to Los Angeles. The family members spoke with a store clerk who provided the Greyhound bus phone number. The family members purchased a bus ticket, and Castellenos was supposed to board the bus and return to Los Angeles, but he never arrived. The woman speaking with authorities was receiving the information from family members in Los Angeles. It was the family’s understanding that Castellenos was either arrested or involved in a traffic collision and had been in the custody of Safford Police Department who then put him on the bus. The woman informed the officer that Castellenos suffers from a mental disability and might not remember his real name. The officer searched but was unable to locate any involvements for someone with the name of the woman’s uncle or any other name variants and the jail did not have anyone booked by those names during the time frame. The woman was contacted to inform her of the lack of information found but authorities would issue an Attempt to Locate, which would be nationwide and would be for a welfare check and also to notify family members if Castellenos is contacted by police. The woman reported that a family member telephoned the number that her uncle had been calling from and spoke with a clerk who said she saw him get on the bus. The woman said that she believes her uncle must have gotten off of the bus somewhere after Safford. She stated she would attempt to contact police departments along the bus route. The officer responded to the Giant gas station in Thatcher and spoke with the clerks who remembered helping a Hispanic male use the phone on July 3rd to make arrangements in purchasing a bus ticket. The clerk reportedly gave the man the bus phone number and allowed him to use the phone to call family members. The officer asked if there were any police officers accompanying the man, but the clerks stated that he was alone. The clerk also reported that she had spoken with the family members on the phone while trying to help the man. The clerk stated the bus was not available until July 4th, and the man stayed around the store until the bus arrived.